Wondering what are some of the best paying online jobs? 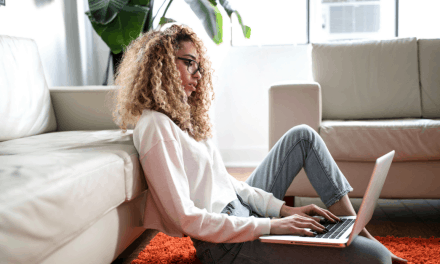 Whether you are a stay at home mom or dad, a student looking to pay off debt or a retiree looking for extra ways to make money, these creative online side hustles can make you money. I have put together a comprehensive list of work from home jobs that pay well, and do not require you to have a college degree to start. Also included are details on how to get started, salary and job description. This will give you a better understanding of what the role involves and how flexible it might be to suit your lifestyle. This stay at home mom of three had no previous skills or training and now earns over $1,000 a month working less than 20 hours a week from home. And this mom works from home full-time as an affiliate marketer earning over $10,000 a month. Your earning potential is limitless, depending on how much or how little time you want to spend with your online job. 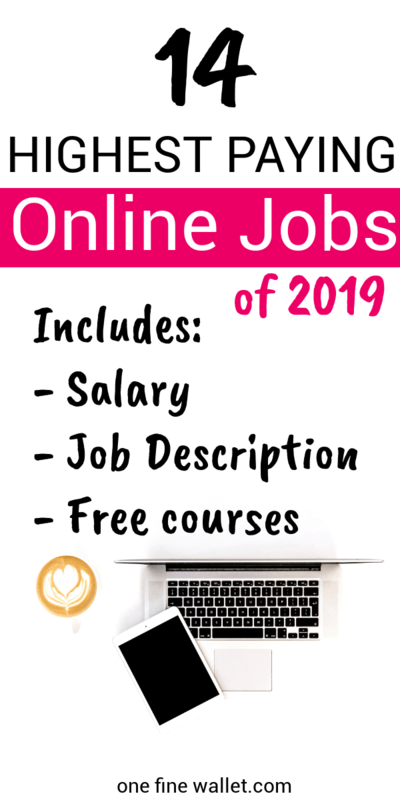 Although listed below are high paying online jobs, you can work either part-time or full-time works to suit your need. This is one of the most flexible high paying online jobs that is becoming hugely popular. If you have good word skills like catching spelling errors and typos, this is the job for you. 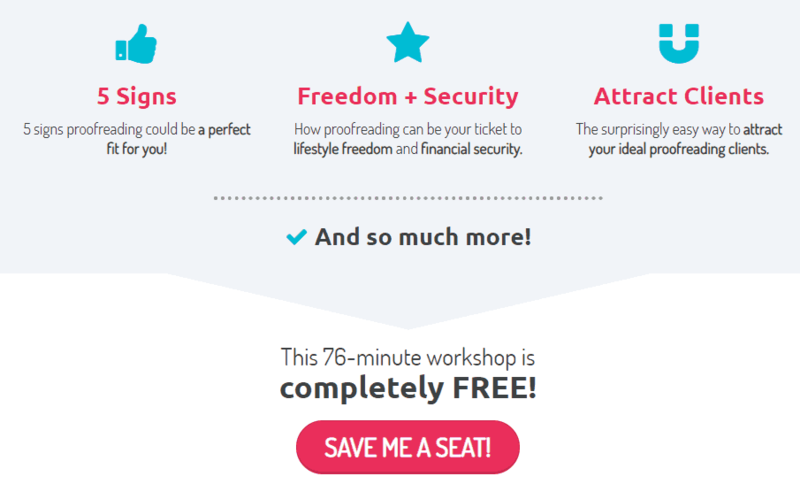 You can work from home and help online business owners proofread their content. 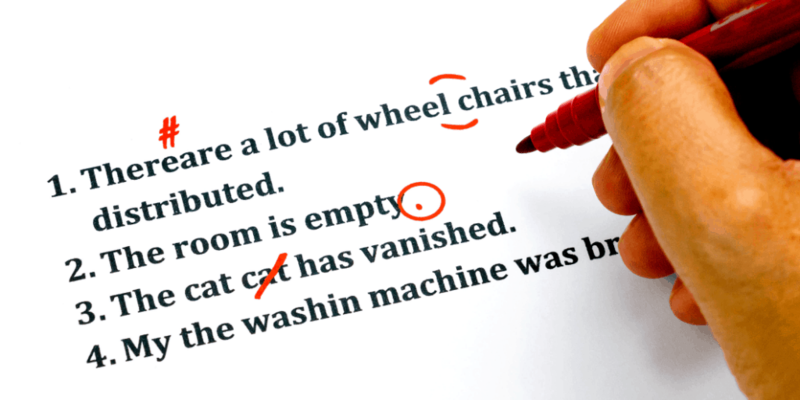 There are many ways you can proofread – there are ebooks, blog posts, website content, online marketing material and really any online documents that need an extra pair of eyes to catch errors. 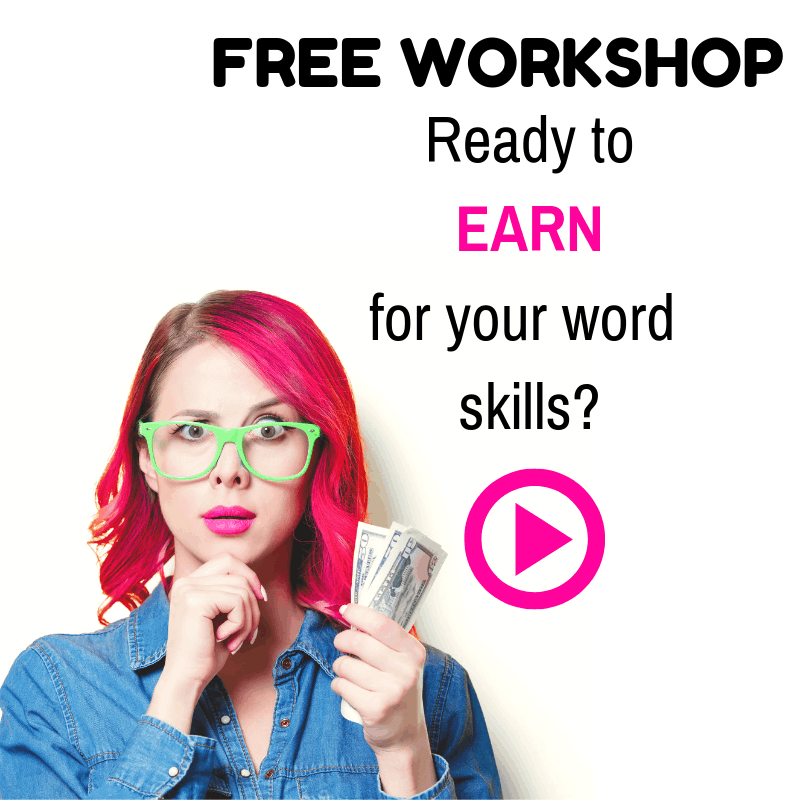 If you like to learn a little more about this lucrative career, join one of the most sought after free workshop right here. Learnt the basics of proofreading and see if this might be a good fit for you. It is not mandatory that you have a finance background or be a qualified accountant to begin work as an online book-keeper. 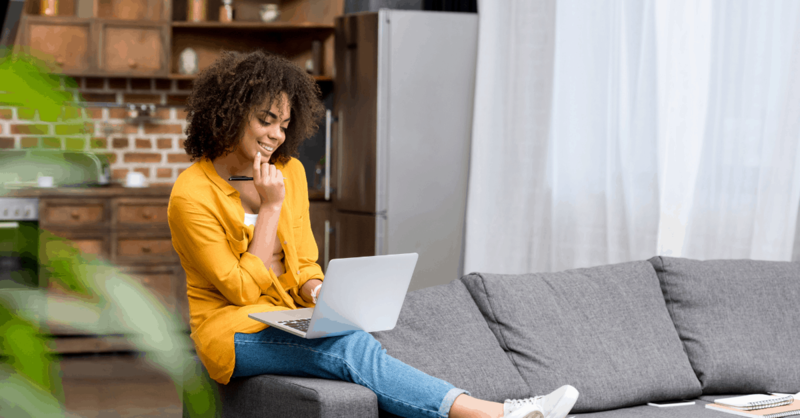 If you have an interest in managing financial transactions for business owners while working from home, this career option is the best. As a bookkeeper, you take care of paying bills, creating invoices and preparing financial statements relevant to the business. Here is a free course to get you started and learn the basics of becoming a Bookkeeper from home. Tell me if you like the sound of this. Draw on a piece of paper –> Upload it to your desktop –> Create a digital copy –> Make Money! That’s just a basic overview of an illustrators job description. If you are a creative person and love to draw, why not convert your paper drawings into digital art and make money from it? As an illustrator, you can creator customised greeting cards, wedding cards, couple’s portraits, business cards or even ebook covers. Beginners can use Fiverr to sell your services, begin an Etsy store or start your own website to promote your business. 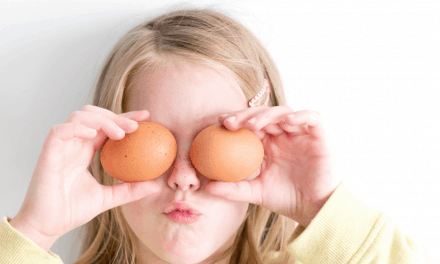 Search Engine Optimization, let’s look at what this means. SEO (Search Engine Optimization) is increasing the number of visitors (online readers) to a website through search engines like Google and Yahoo. For example, if you own a vegan ice cream parlour at “ABC” street in London, anytime someone searches online for a vegan ice cream parlour, your shop should be the first listed on Google. This is why many online companies hire SEO consultants to optimise their websites to rank on search engine. When most of us use Google to search for something, we hardly go past the first page of the search results and that’s why it’s important for businesses to rank on the first page. Mike Pearson has a very non-techie and friendly SEO guide called Stupid Simple SEO. And like the title of the course, everything he mentions in his videos is so easy to follow. I have taken his course and with implementing just 20% of what he’s taught I went from 40 Google visitors a day to 500 visitors a day in just over 3 months. He has a free mini-course here that is worth checking out if you are looking to learn SEO and get paid for helping others. Where do you find work as a beginner? Bloggers. There are many bloggers that are looking for help optimising their website and you can help them with your knowledge. We are not talking about a professional portrait, wedding or newborn photography, but instead – stock photography. Stock photography is when you take a good quality image and put it up for sale, earning money for every download that’s made. Images on food, lifestyle, business, and nature are all in-demand by online business owners for promotional purposes. For example, I own this website and all images used in this blog are stock photos, most of which are paid for. If you enjoy taking photos, there are many places online where you can sell your images like Foap and Adobe stock. But if you choose to run your own business you can set up a website for under $100 a year to sell your images. The advantage of running your own website is, you set the rates and take 100% profit as opposed to commissions you need to pay when promoting on third party websites. With your own blog/website you may charge per image, per bundle ( 10 photos for say $20) or by a membership (like $60 for 3 months access). Affiliate marketing is when you sell someone else’s product online to earn a commission. You can do this without a blog or a website, through social media promotion. Whether it’s Facebook, YouTube, or Pinterest you can leave affiliate links and promote products you love to your audience. With YouTube, you do a short video – either a recipe, tutorial or a product review. Below the video in the description box leave a link to the products you used in the video and when someone buys from it, you earn a commission. For Pinterest, you upload an image of the product or a promotional photo (make sure eligible) and link your pin image to the product page. So when they click the image they will be automatically directed to the product through your affiliate link. Here is a post on how to use Pinterest as an Affiliate Marketer and this is how one mom makes $10,000 a month with Affiliate Marketing. If you have the interest to write, you can build a full-time career doing this. 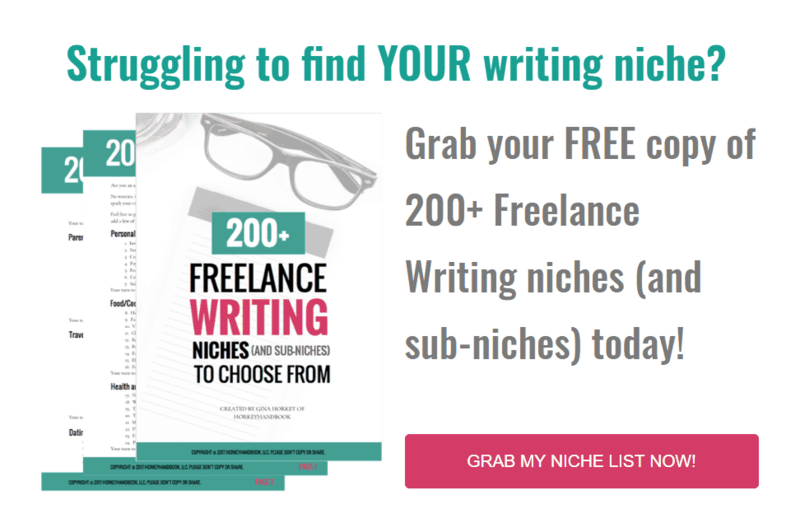 This is an easy side job for those looking to make money fast because as a freelance writer you earn immediately after submitting your approved article. Here are 16 places you can submit your writing to earn up to $250 per article. Job directories like Upwork, Indeed and Fiverr also have work available for freelancers. If you are looking for writing topic ideas that are in demand, you can download this free list here. 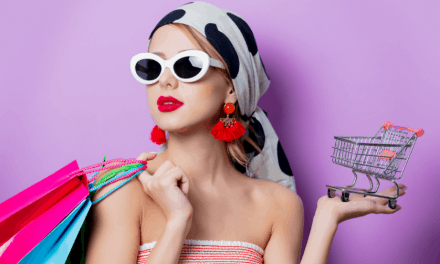 After reading all this heavy content let’s take a little break and look at some easy side hustles that also yield a high income. If you enjoy doing a variety of side gigs to make up to $2,000 a month here are a few quick ideas. Survey Junkie – Earn up to $50 a survey with one of the most well paying and popular survey site. Cashback Apps – Using cashback app when doing an online purchase will put money back into your wallet. Some of the best cashback apps that have paid out millions of dollars to their members are Ibotta and Ebates. Paribus– This is a free refund app that pays you the difference when there is a price drop. You also get compensation for late Amazon deliveries. This is an automated app that scans your email receipts and pays you money when you are eligible. Here is a full article on how this app works. Acorns ($5 bonus here)– For those who are afraid of investing money, this is the best starter app. You can save as little as a $1 and build up your investment funds. Here are just 5 legitimate survey sites that pay over $50 each in cash. Virtual Assisting is quite a popular high paying online job. Here is a full article detailing how you can become a virtual assistant and work from anywhere. If you are looking to branch out as a virtual assistant, a real estate VA is a good career progression. As a real estate virtual assistant, your job is to work with a real estate agent. All of the work can be done from your home, as most of your job involves scheduling client appointments, organising paperwork and managing emails and social media. Here is a detailed post on how to become a real estate virtual assistant. This another job option for a virtual assistant – getting paid to work on Pinterest promotion for clients. As a Pinterest Virtual assistant, your job involves setting up a Pinterest account, creating Pinterest images, joining group boards and pinning content. You can work remotely and all the work is done from your home with your computer. Pinterest is fairly easy to understand with the right resource. 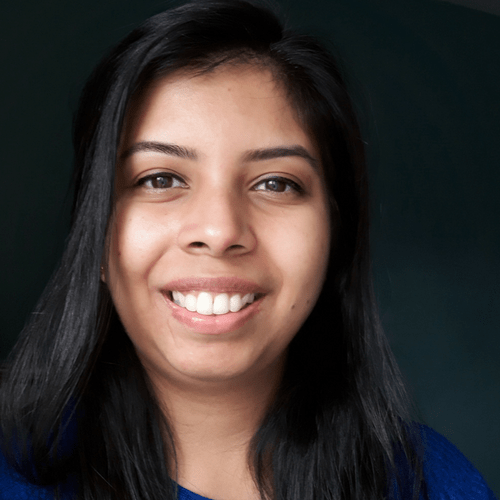 I learnt all the ins-and-outs of Pinterest in less than a month – starting from scratch. Once you learn the details of how to work Pinterest, you can offer your service to clients and earn money. Read the full article on how to become a Pinterest VA. This is an in-demand online job that requires you to convert audio files to text. You will be given a set of audio files, that you will need to listen accurately and type out what you hear. Skills needed is fast typing, good grammar skills and patience as sometimes you might receive files with a lot of background noise and different accents. 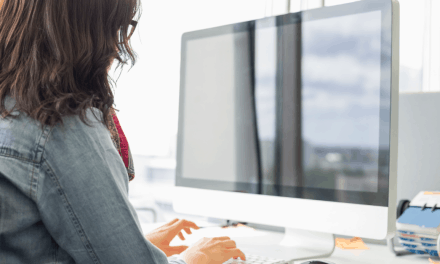 Here is a mini-course that will give you a detailed description of a transcriptionist. Transcription work can involve general, legal or medical work. This little known job involves you editing courtroom transcripts. Don’t worry you wouldn’t need to deal with any of the legal aspects of this. The court reporter will do all of this, as a scopist you will be required to look through the documents and edit them from any errors. If you have an eye for detail you can make well over $4,000/month working from home. 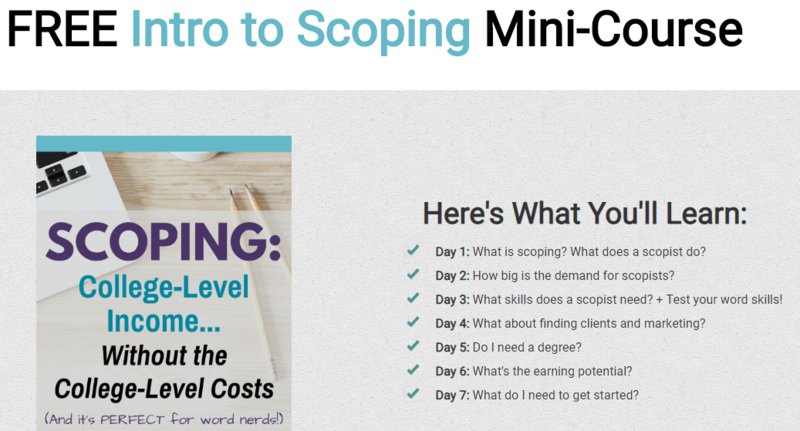 Join this free mini course to get an overview of the job. Megan Johnson makes over $50,000/year with her ebook Pinterest Ninja – an incredible Pinterest book for bloggers. And yes, just one ebook! All that money from just one ebook. You can write an ebook on just about anything that is of interest and in-demand. Take a look at Amazon or Google and see the kind of ebooks that are already popular and create a better version of it. From recipe books, inspirational, faith, fiction, novel, education or even ebooks to help bloggers and content creators. Skillshare is one of the best places to learn to create an ebook. Here is a 2 month FREE Skillshare trial link. Let’s talk about this blog One Fine Wallet, which I started in early 2018. I started making a full-time income in under a year of starting this blog. Most of the money I receive is from ads and affiliate links in blog posts. And don’t just take my word for it. Here are 16 other bloggers that made over $1,000 in their first year blogging. Starting a blog costs less than $100 a year and the pay increases as your blog grows. Apart from this massive list of job options, I highly recommend you take a look at the Work-at-Home-School. If any of the above resonates with you, Sign Up for free with the Work-At-Home-School to learn it all.